A busy week filled with trades and transactions as teams scramble to find their groove. 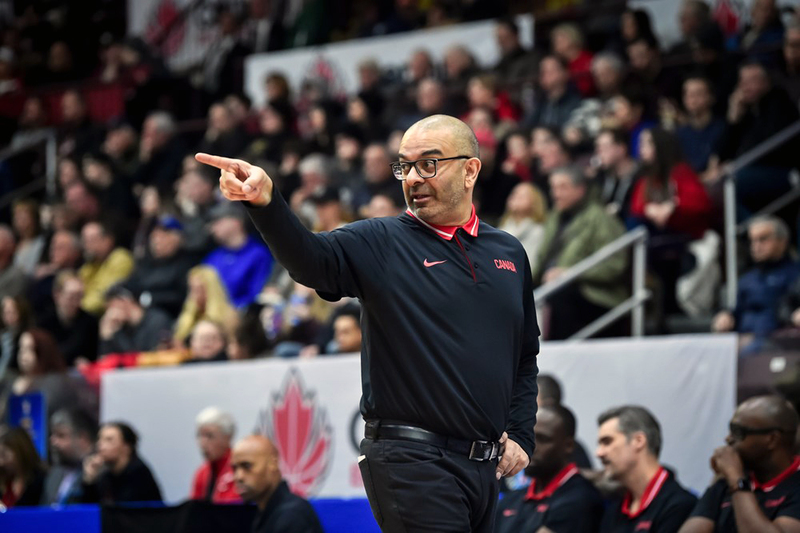 We hit you up with the latest BasketballBuzz NBL Canada Power Rankings. The Lightning retain their top spot despite dropping a close home game against the Oshawa Power in the battle of the 401. Gabe Freeman is making a strong case for league MVP, the Phoenix Arizona native is averaging 17 points and a league leading 12 rebounds per contest. The Kebs had their four game winning streak snapped courtesy of the Rainmen. Quebec welcomes a six game home stretch after playing a league-high 9 of their first 14 games on the road. The Rainmen picked up their first road victory of the season in fine fashion as NBL Player of the Week, Justin Johnson nailed a three-point basket with six seconds remaining. Halifax released Orien Greene and Canadian Pappa Oppong. The Mill Rats just missed out on a key victory against the Kebs and a made huge splash by acquiring the services of the best Canadian player in the league, as versatile big men Kevin Francis from the Oshawa Power relocates to east coast. The Power beat the London Lightning for the second time this season and were active in the trade front by shipping Kevin Francis in exchange for Canadians Jerome Brown and 7’0 centre David Collins. The Summerside Storm lost at the buzzer and have now dropped four straight games including seven of their last nine. Miracles had no games last week, and shipped Toronto native Tristan Smith (9.9 PPG) to the London Lightning in exchange for Nick Lother (Winnipeg, MB) and a first round pick in next years draft.